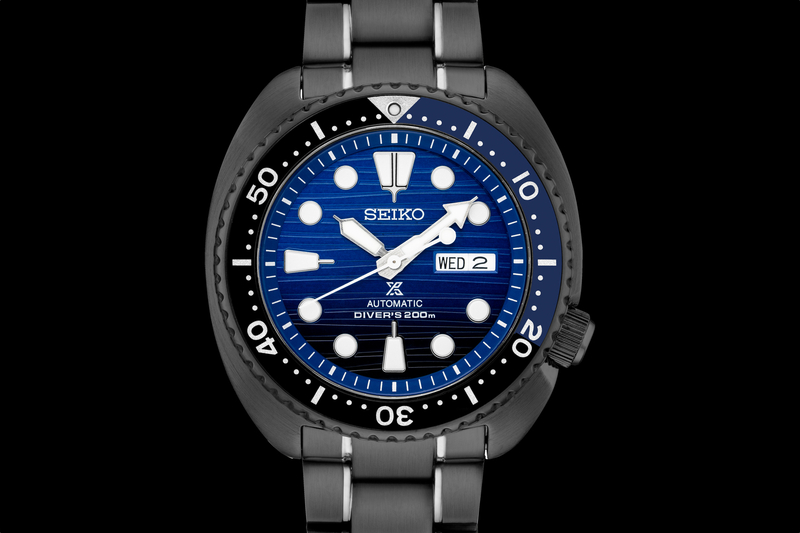 Seiko Ananta is an exclusive collection of luxury timepieces with Spring Drive mechanical movement. The new Ananta GMT Chronograph 50 jewels, and is designed for ultra-precise timekeeping. The movement runs at 28800 vph and features an extended 72-hour power reserve. 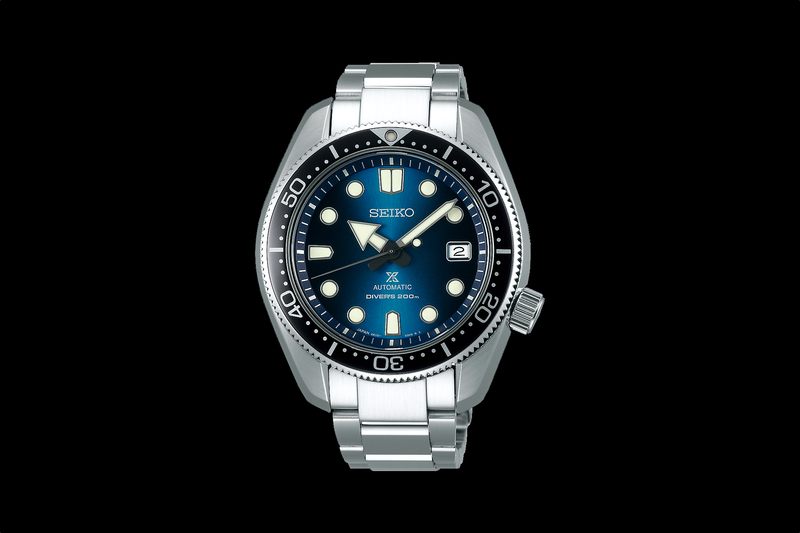 The power reserve is displayed by the katana-blade shaped subdial at 7 and 8 o’clock. 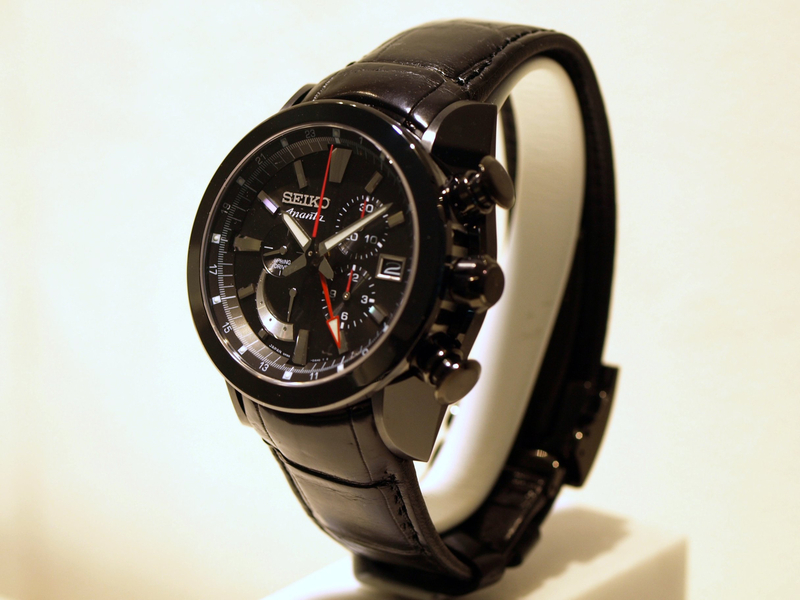 The Ananta GMT Chronograph comes in stainless steel or stainless steel with a hard black coating (pictured above). Water-resistance is 100 meters. A see-through caseback allows of view of the Seiko manufacture movement. The strap is black crocodile with a folding clasp. 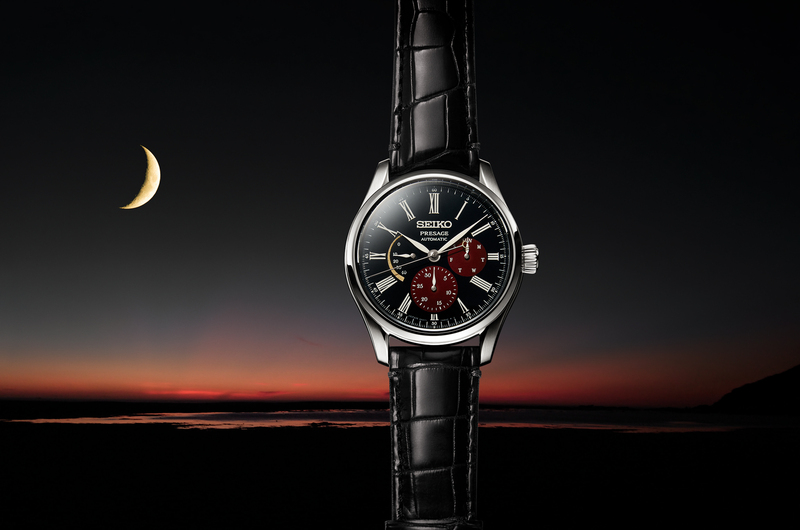 Three round subdials display the chronograph seconds, minutes and hours. The red arrow hand indicates a second-time zone. The retail price is $3200.